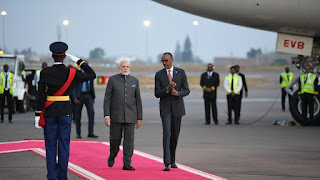 Prime Minister Narendra Modi arrived in Rwanda on the first leg of his three-nation Africa tour as part of India’s outreach to the resource-rich continent, becoming the first Indian premier to visit the East African country. His two-day state visit to Rwanda -- one of Africa’s fastest growing economies -- assumes significance as this is the first by an Indian premier. Prime Minister Modi held one-on-one talks with President Kagame. He will also meet the business leaders and the Indian communities in Kigali. He will visit the Genocide Memorial and participate in an event on “Girinka” (one cow per family), a national social protection scheme of Rwanda initiated by Kagame. 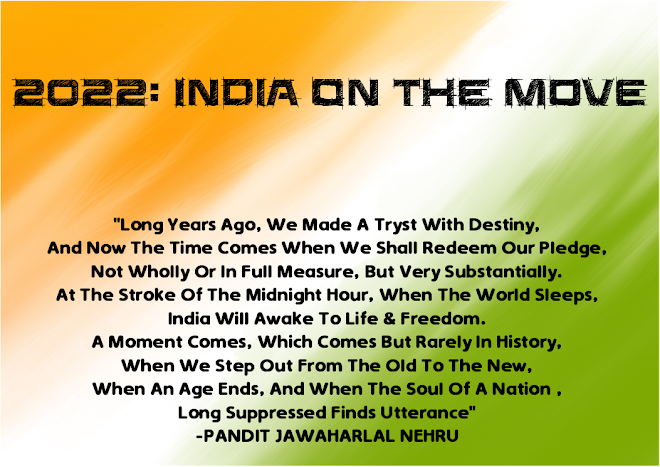 India will also be opening a mission in Rwanda very soon. An important element of the programme would be the prime minister’s visit to Rweru Model Village where he will gift 200 cows as a contribution from India to the ‘Girinka’ scheme of Rwanda. Modi would proceed to Uganda for a two-day visit, the first bilateral visit by an Indian prime minister since 1997.